If you have used dental teeth whitening toothpaste or over-the-counter products, you get the idea of what a tooth whitener does. 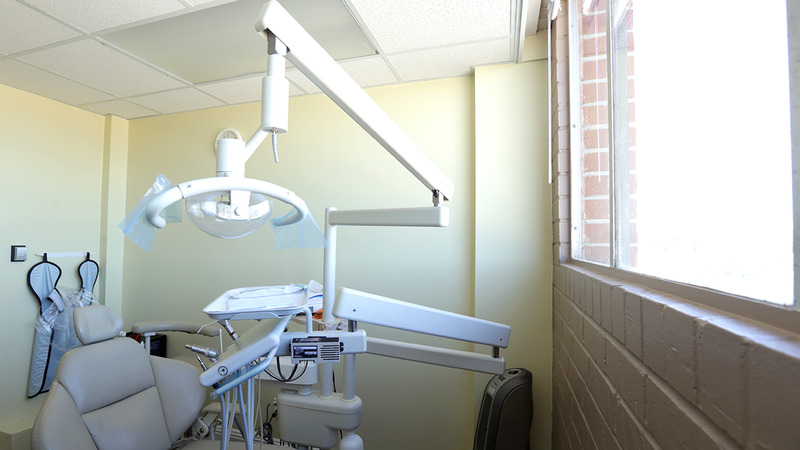 However, a professional teeth whitening in Reseda has many pros when compared to over-the-counter systems or methods. Ultimately, tooth whitening lightens your teeth by removing stains and discoloration placed over a long period of time. Dental teeth whitening is one of the most popular cosmetic procedures available today because it can significantly improve the appearance of your teeth in one visit. Even though whitening is a one-visit procedure at first, it requires you repeat it from time to time in order to keep the same results. Schedule your next dental appointment for professional teeth whitening in Reseda and change your smile today by calling (818) 344-4929. So you are probably wondering what makes professional teeth whitening in Reseda the best option for you when compared to over-the-counter products. There are quite a few reasons, but the safest, most healthy reason is that a dental professional supervises all in-office treatments. This is important because unsupervised treatments can cause sensitivity of your teeth and gums due to whitening trays made to fit all mouths. 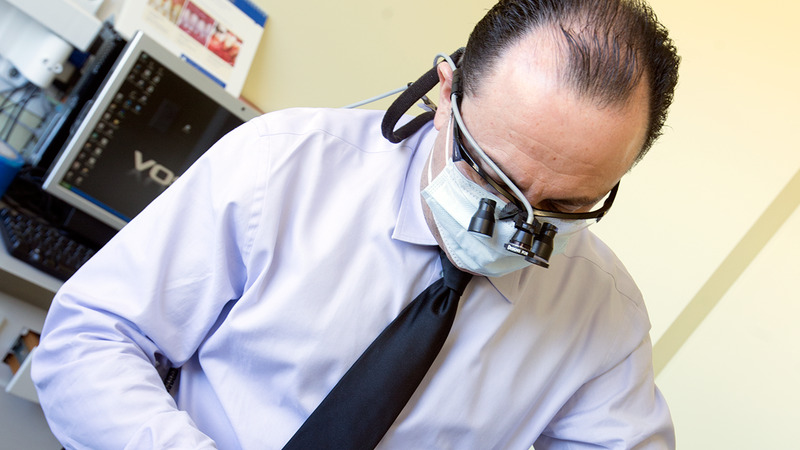 When you visit our office in Reseda, we will give you custom trays molded to fit your mouth so you can avoid irritation. Loose fitting trays can also cause the gel you are using to leak, making the treatment less effective as well. For cosmetic reasons, professional teeth whitening uses a stronger bleaching treatment that allows for you to whiten your teeth up to ten shades in one visit. You won’t see these results with over-the-counter products in such a short amount of time. Our dentist at Esthetic Smile Dental can provide you with supervised in–office whitening as well as take home trays that are stronger and safer than the ones you will find over-the-counter. If you have discoloration of your teeth, professional teeth whitening in Reseda may be for you. For more severe cases of discoloration, we offer tooth veneers and dental crowns. Click the 'appointments' button below to see a dentist who cares! 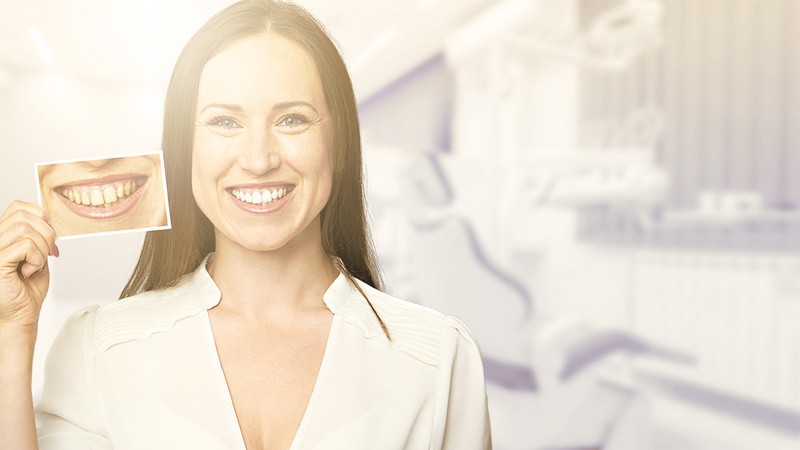 "How to Prepare For Dental Teeth Whitening"
"Our in-office dental teeth whitening treatments can be affected by other dental problems you may have. Some of these include tooth decay or dental cavities, as well as receding gums or signs of gum disease. It is also important to remember that whitening products won’t work on porcelain veneers or dental crowns. If you have other dental problems, the dentist and I can help you take care of them in order to get your dental bleaching under way. We also highly recommend a dental cleaning before any whitening treatment for the best results."